Lakes inspire photographers, and this includes our Lake Ohrid, one of the deepest lakes and the oldest lake in Europe, surrounded by majestic mountains and wonderful nature. To capture the beauty of this region, a second photography competition with hashtag #OurLakeOhrid ran for two months, from 25 July–25 September in the framework of the project Towards strengthened governance of the shared trans-boundary natural and cultural heritage of the Lake Ohrid region, financed by the European Union and the government of Albania, and implemented by UNESCO. Followers of the project pages on Facebook, Instagram and Twitter were invited to post their photos from the region to spread the word, inviting also their friends to share in order to help promote this extraordinary heritage. Hundreds of photographs were submitted before the deadline, and the top 50 will be published in an album of Lake Ohrid by the EU–UNESCO project. The album will be available in print and electronic version, giving the author’s name and the story behind each photo. 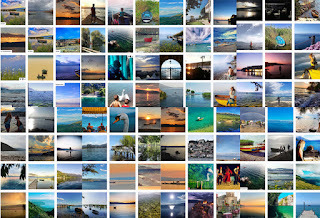 Each of these 50 winning photographs will be awarded a copy of the Lake Ohrid Album. Photographs will also be showcased in an electronic album that will be available on the UNESCO World Heritage Centre (WHC) website project page. 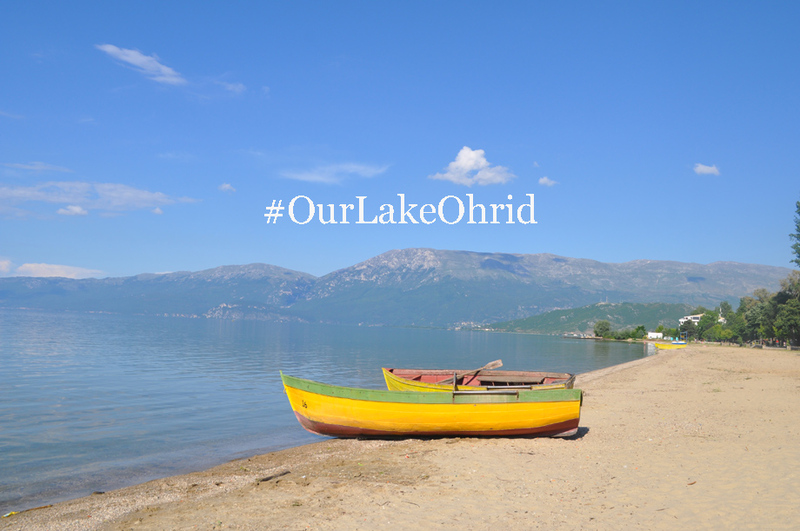 It is amazing to see all photos taken from different parts of Lake Ohrid, at different moments of the day, in different seasons, but with one thing in common: a love for #OurLakeOhrid. The hashtag was quickly adapted by all followers, and used extensively during the photography competition, and at other times! All seem to love Our Lake Ohrid, a truly wonder of nature.